- Picked up 1 point from 18, in his 9 Premier Division starts, with no clean sheets. 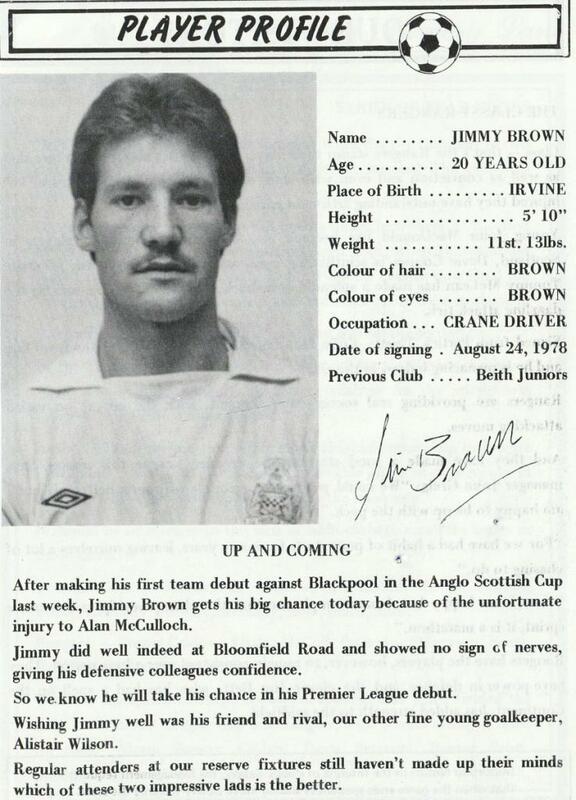 - Brought in as a replacement for Alan McCulloch (who had a broken ankle). 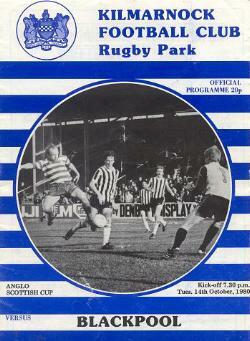 - Replaced by Alan Wilson on Nov 22nd 1980. 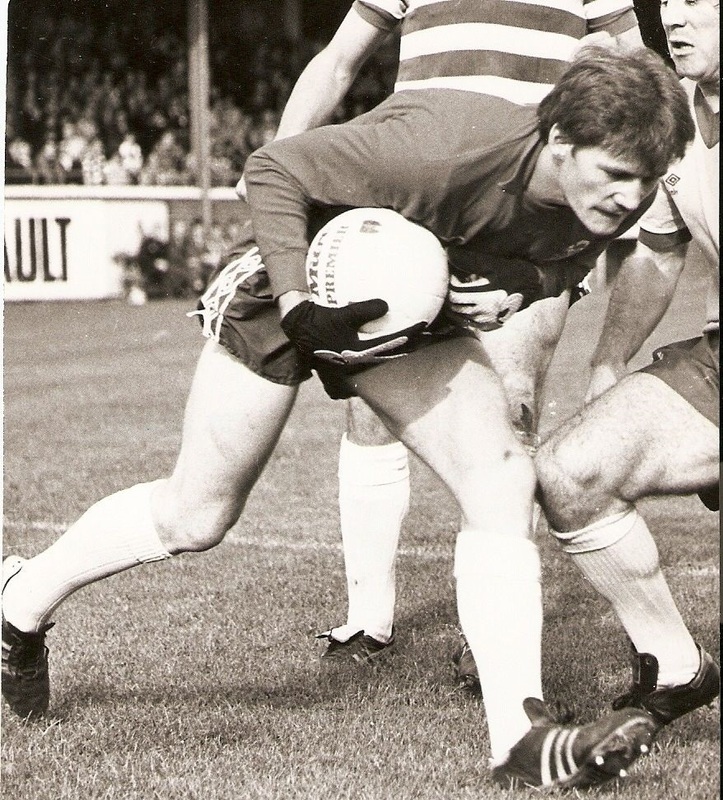 - Moved onto Ayr and played 38 games between 1981 & 1984. 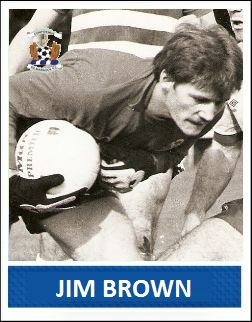 - Finished his career with Irvine Meadow!